Cherry wood has a subtle sweet flavor with a strong fruity aroma. meats, poultry, vegetables and fish. 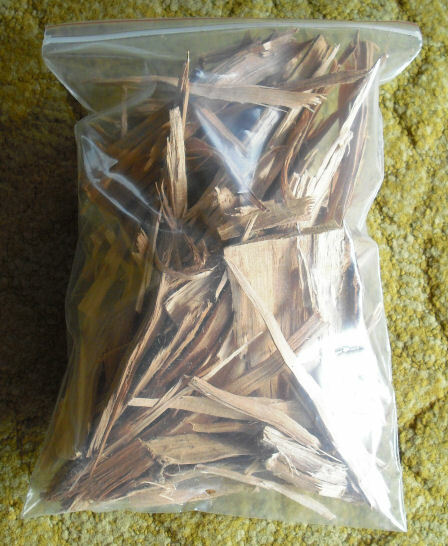 All-natural wood chips can be used with most grill types.